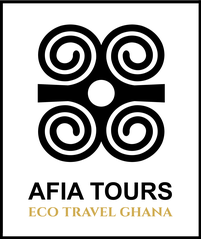 Our founder Enock has been working in the travel industry for many years before deciding to open his own tour company. 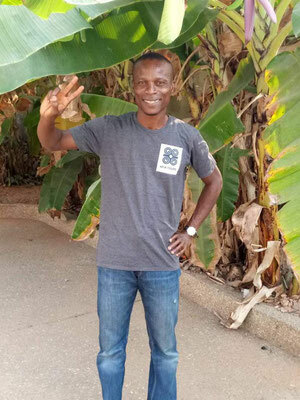 Enock loves traveling and hiking in the mountains, so his favorite places are the mountains of Volta Region and Togo. Enock and his team is passionate about showing you the best of their home country and on the same time supporting local communities, especially through our village project. 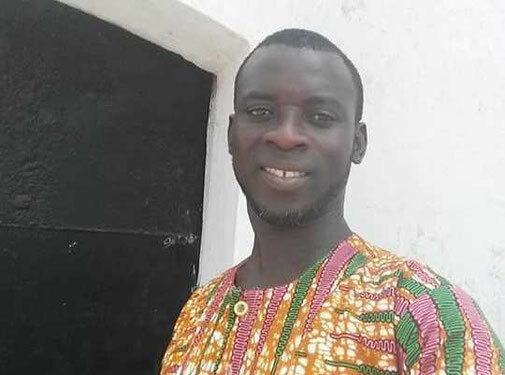 Together with the Afia Tours Team he will make sure that you experience the real culture of West Africa and enjoy your holidays with us! 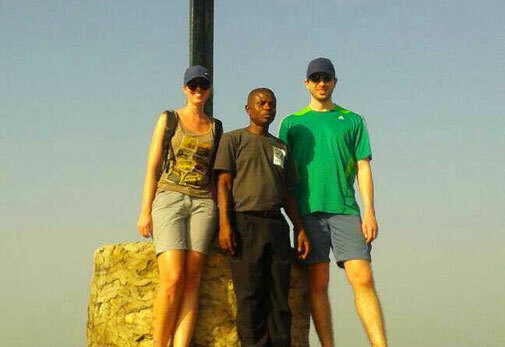 Michael is our senior tour guide at Afia Tours. He loves meeting new people and is a reliable and fun travel companion in Ghana, Togo and Benin. 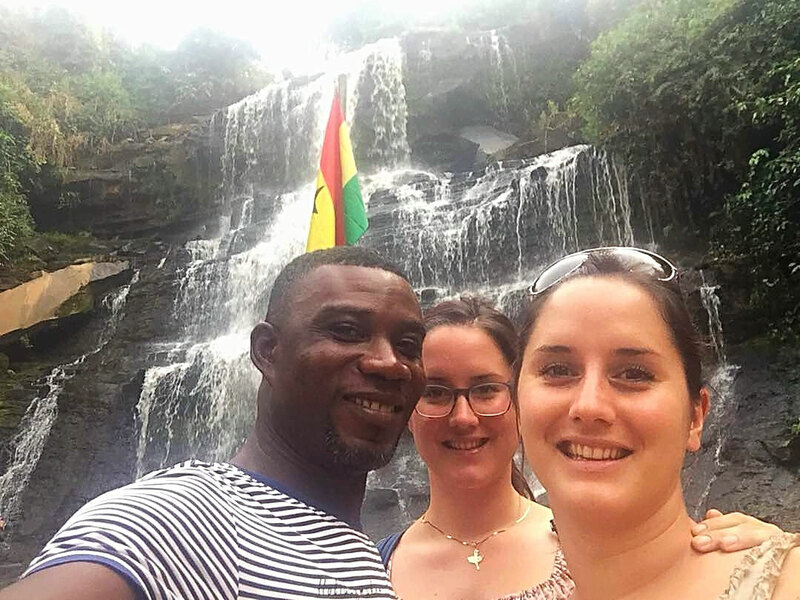 His favorite region is Ashanti Kingdom with its rich culture and traditions. When traveling with Michael he will make sure that you feel safe and comfortable at all times, so you can relax and enjoy your journey to the fullest! Appiah has many years of experience as a driver and guide in Ghana, Togo and Benin. His favorite place is Mole National Park since he loves wildlife! 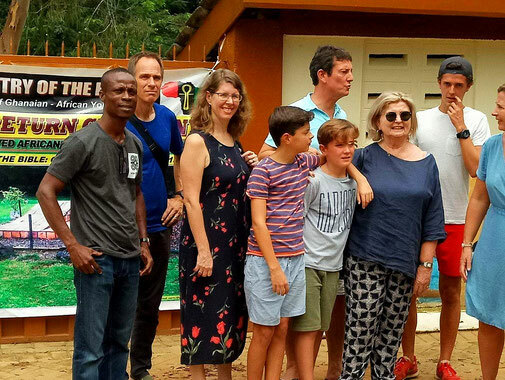 During a tour with him you will also notice his passion for Ghana´s bird species! In addition Appiah knows a lot about Ghanaian culture and traditions and will make sure to share his knowledge with you. So if you want to experience Ghana´s rich culture, history and wildlife, Appiah is the guide for you! 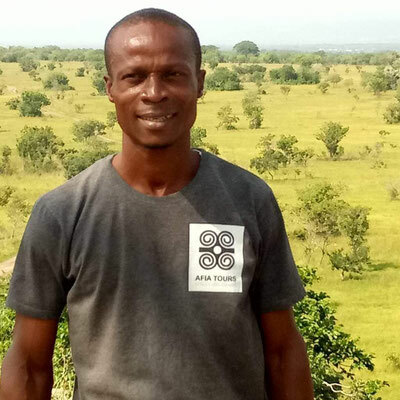 Chuku brings many years of experience as a tour guide and we are lucky to have him in our team! 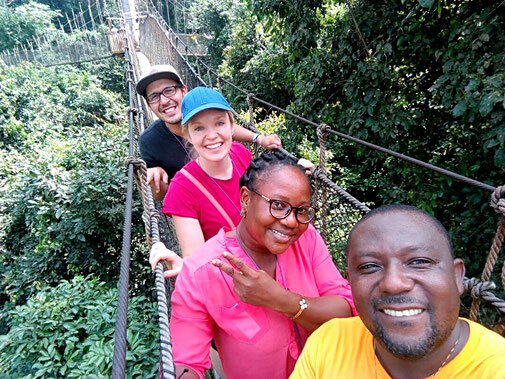 Chuku knows every corner of Ghana, Togo and Benin like his own home and loves to draw your attention to some hidden gems during your journey. 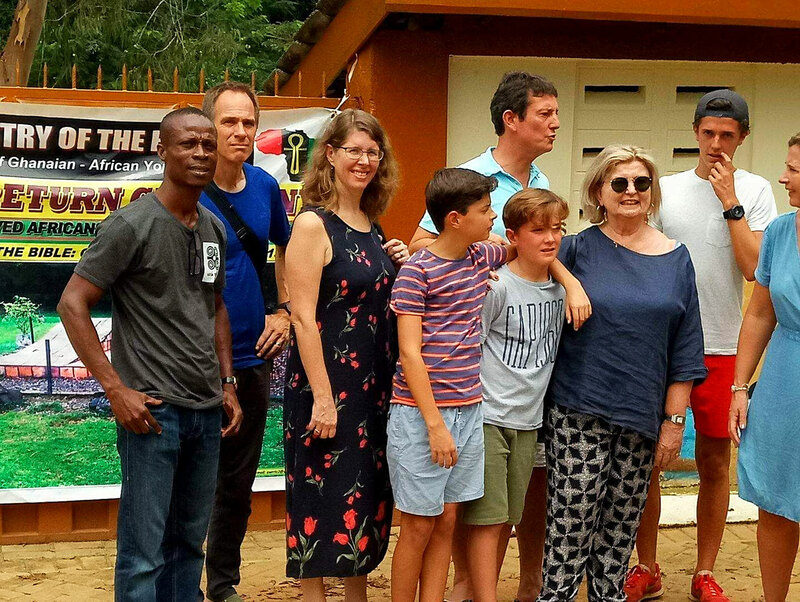 His favorite place is the Upper East Region in Ghana with its unique culture and historic places. Our tour guide Benjamin loves traveling and he has been living abroad for many years. So he knows what it is like to come to a new country and he will do everything possible to make you feel at home here. His favorite place to travel is Western Region because of its beautiful sandy beaches. Benjamin has a lot of stories to tell about life in Ghana and he will make sure to share them with you!